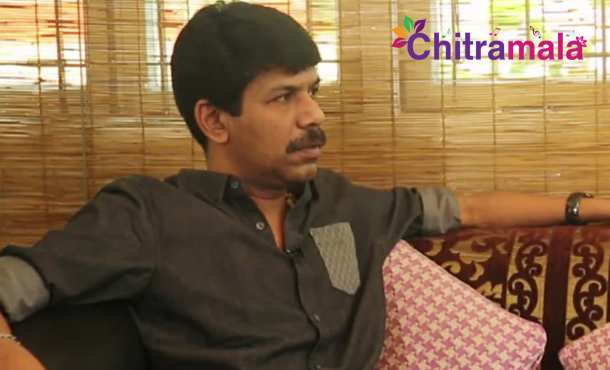 National Award film maker Bala’s last film Thara Thappatai did not do well at the box office. His film has got critical acclaims but he could not taste the box office success. In this scenario, everyone is very curious about the director’s next film. Everyone is damn sure that the director will take his multistarrer film on to the sets. But there is no buzz on this project. Meanwhile, Vishal has recently given an interesting update on the film that the multistarrer film will begin from Januray next year. Rana Daggubati, Arya, Vishal, Adharva and Aravind Swamy are the stars who will play the lead roles in the film. The film is yet to be titled and the script work is in progress. On the other hand, Vishal who was injured on the sets of his upcoming film while filming an action sequence is currently busy promoting his new Telugu film Rayudu.